AVI-SPL designs, builds, installs, and supports technology solutions for worldwide organizations. AVI-SPL combines today’s top technology with its award-winning managed services to enhance communication, collaboration, and productivity throughout organizations. In this video, learn more from prestigious brands like Boeing and Zurich about their experience working with AVI-SPL. What is an EnhancedIP Network? 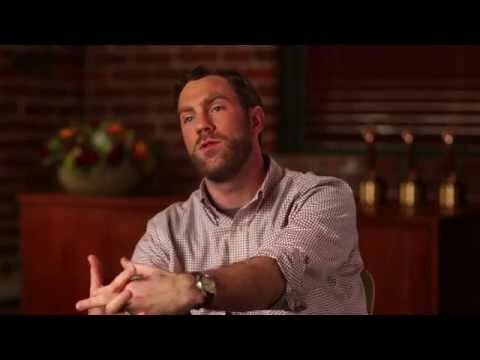 VideoLink has transformed video transmission into an affordable and dependable service. The patent-pending EnhancedIP (EIP) network eliminates expensive fiber network connections and delivers studio quality, HD video anywhere in the world. Want to find out how to save money and simplify video feed booking and monitoring? Learn more here. The need to maximize collaboration and business productivity has generated the need for more flexible spaces, and that’s why huddle spaces are so important to companies. These high-tech collaboration areas can be used for impromptu meetings, bringing together remote and onsite collaborators. 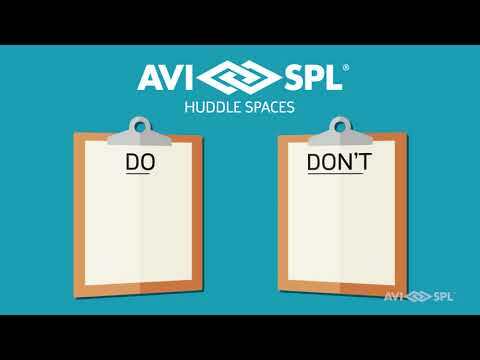 Want to find out if you’re ready to incorporate huddles spaces in your environment? Learn more here.